From our Clayton and Caulfield campuses in Melbourne, Australia, through to Malaysia and South Africa, see who’s who in Monash IT. Professor Jon Whittle is the Dean of the Faculty of IT at Monash University. He is a world-renowned expert in software engineering and human-computer interaction, with a particular interest in embedding human values in software development. 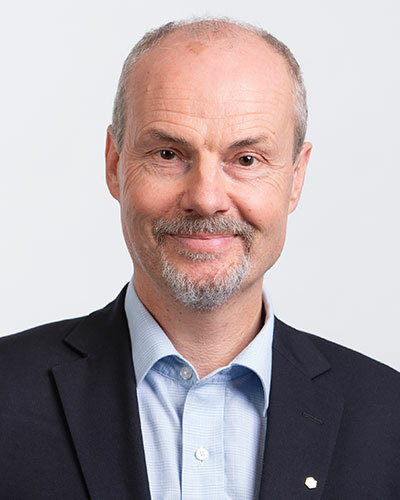 He commenced as Dean in 2017 having arrived from the UK, where he was Head of the School of Computing and Communications at Lancaster University. Prior to this, Jon was a Senior Researcher and Technical Area Lead at NASA. Jon is an experienced research leader, having led around ten large multi-institution, multi-disciplinary research projects on the topics of digital health, innovative software development methods, the impact of digital technologies on work life balance, social computing, and women in IT. Jon is also an award-winning educator, having received the Pilkington Teaching Award for his software design studio approach to teaching software engineering. Amongst other awards, Jon received a prestigious Royal Society Wolfson Merit Award, was nominated for a national Times Higher Education Innovation award, and won an EPSRC award for public engagement. Professor John Grundy is the Senior Deputy Dean and Professor of Software Engineering. John brings 25 years of experience in research, teaching and nurturing IT leaders across Australian and New Zealand. 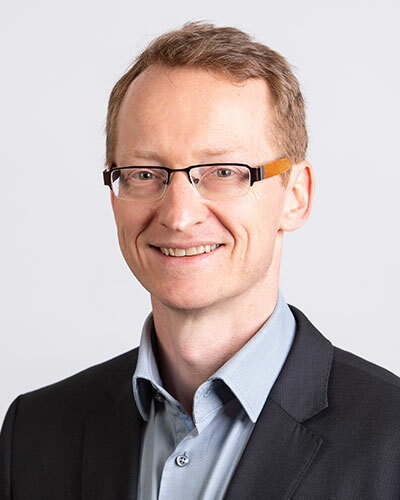 John joined Monash IT from Deakin University, where he held the prestigious positions of Alfred Deakin Professor of Software Engineering and Pro-Vice-Chancellor for ICT Innovation and Translation. Before Deakin, he held numerous leadership roles over six years at Swinburne University of Technology, including the Dean of the School of Software and Electrical Engineering, Deputy Dean of the Faculty of ICT, Head of Computer Science and Software Engineering and Director of the Swinburne University Centre for Computing and Engineering Software Systems. Originally from New Zealand, John spent eight years at the University of Auckland as Professor of Software Engineering and was Director of Software Engineering and Head of the Electrical and Computer Engineering Department. 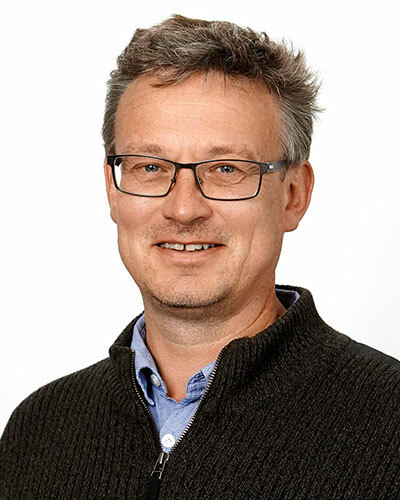 A leading international software engineering researcher, John has received over $23M in awarded research funding, including seven Australian Research Council grants in the last five years. He has authored over 350 papers, supervised over 60 PhD and Masters by Research students, and has been recognised as a Fellow of Engineers Australia and Fellow of Automated Software Engineering. Dr David Albrecht is the Acting Deputy Dean (Education). 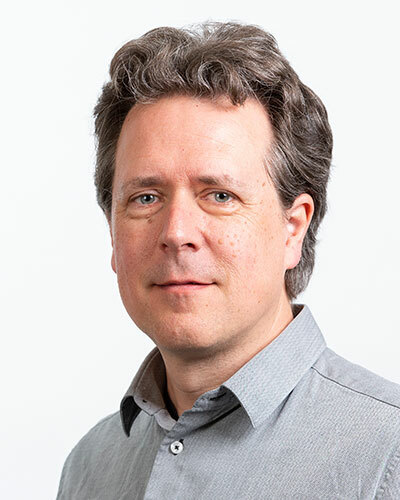 His research interests include machine learning, Bayesian networks, user modelling, geostatistics, logic, functional operator theory, and statistics. He is currently jointly supervising three PhD students and two Masters students. He has two honours degrees and a PhD in Mathematics from Monash University in 1994. David has run an extension program for primary school students, the faculty extension program for secondary school students, and worked with teachers at the Sir John Monash Science School in developing several subjects. He created a unit which has become the basis of a new VCE unit, and was involved in the Thailand-Australia Science and Engineering Assistance Project (TASEAP) to improve the quality of undergraduate science and engineering in Thai universities. He has always been at the forefront of applying and developing better learning and teaching methods, most recently the introduction of Peer Instruction and the development of resources on Alexandria in the Faculty of Information Technology. In 2015 he was nominated by the faculty to be the Faculty Foundation Fellow of the Monash Education Academy. Dr Matthew Butler is a Senior Lecturer and researcher in the Faculty of Information Technology, and Associate Dean (Learning & Teaching). His research focus includes the use of new low-cost technologies such as 3D printing and electronics to produce interactive and accessible objects for visually impaired, and understanding and improving teaching and learning in computer science education to enhance student engagement. Matthew is part of a major ARC Linkage funded project investigating how 3D printing can provide better access to graphical learning materials for education and also assist with orientation and mobility training for people with a vision impairment. Low-cost electronics are also being investigated for integration with 3D printed materials to facilitate increased interactivity and greater understanding. Professor Bernd Meyer is the Associate Dean (Graduate Research) in the Faculty of Information Technology. Professor Meyer has over 20 years experience in tertiary teaching and curriculum development. He also works closely with schools to create a new kind of ‘early start’ curriculum that investigates computation beyond programming. Professor Meyer leads the modelling and simulation research group. His work focuses on computational ecology, where he develops mathematical and computational models of the interactions of organisms with their environment, including the impact our changing environment has on their lives. Most of his work is centred on the collective behaviour of social insects, such as bees and ants, in the hope that a deeper understanding of their behaviour will allow us to better protect them and the important ecosystem services they provide. Dr Campbell Wilson is Senior Lecturer and Associate Dean International in the Faculty of Information Technology. His research interests include digital forensics, information retrieval, machine learning and bioinformatics. Tim is an Associate Professor within the Faculty of Information Technology and Associate Dean of External Engagement. Tim also leads the Immersive Analytics Lab. His research interests include information visualisation and visual analytics. Tim received his PhD from the University of Sydney in 2005. He was Postdoctoral Research Fellow at Monash University from 2005 until 2008, then a Visiting Research Fellow at Microsoft Research, the USA in 2008-2009. He worked as a Senior Software Development Engineer with the Visual Studio product group at Microsoft until 2012. That same year, he returned to Monash to take up a Larkins Fellowship. 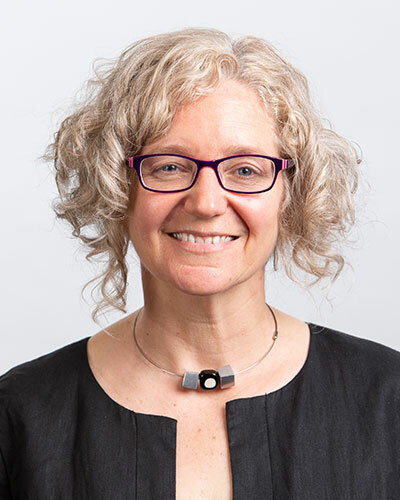 Leisa McGuinness joined Monash IT in 2018 as Faculty General Manager. 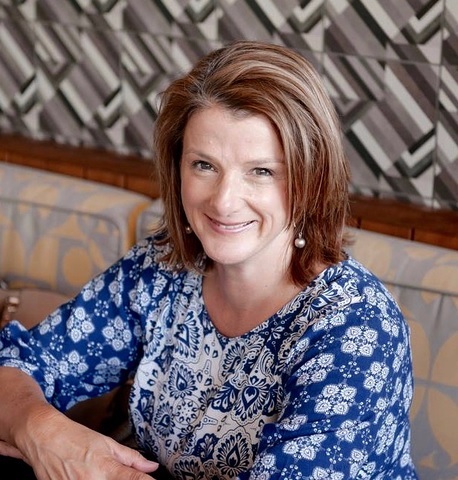 She has almost 20 years leadership experience in higher education with a number of senior management positions held within Monash University, most recently as Faculty Operations and Planning Manager in the Faculty of Medicine and Nursing and Health Sciences (MNHS). Prior to that role, Leisa managed a number of schools within MNHS, including Nursing and Midwifery, Psychological Science, Biomedical Science, and Indigenous Health. Previously, Leisa was School Manager in the Faculty of Information Technology at Peninsula and subsequently at Clayton Campus. Leisa is a committed and collaborative leader with extensive experience and success in delivering strategic business outcomes through effective and long-term partnerships. Her impressive skills in business planning, data analysis, and employee engagement will prove invaluable for Monash IT as it implements its new strategic goals. Geoff Webb is a Professor of Information Technology Research and head of the Centre for Data Science. His primary research areas are machine learning, data mining, user modelling and computational structural biology. Many of his learning algorithms are included in the widely-used Weka machine learning workbench and a commercial implementation of his association discovery techniques, Magnum Opus, is widely used. He is an IEEE Fellow and received the 2013 IEEE ICDM Service Award; a 2014 Australian Research Council Discovery Outstanding Researcher Award; 2016 Australian Computer Society's ICT Researcher of the Year Award, the 2016 Australasian Artificial Intelligence Distinguished Research Contributions Award. Gillian Oliver is an Associate Professor of Information Management and Director of the Centre for Organisational and Social Informatics (COSI). Her research interests centre on information culture, the influences of values and behaviours on the ways that information is managed in organisational settings. She is co-author of Records Management and Information Culture: Tackling the People Problem (Facet, 2014) and Digital Curation, 2nd ed (ALA, 2016) and Co-editor in Chief of Archival Science. Chris Messom is a Lecturer in the Faculty of Information Technology. 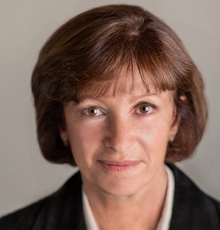 Sharon Oviatt is a Professor with the Faculty of IT. Her area of research includes Human-centered interfaces; Multimodal-multisensor and mobile interfaces; Ubiquitous computing; Data analytics; Research methodology and evaluation. 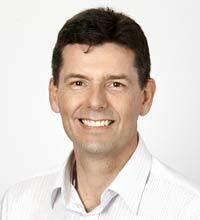 Carsten Rudolph is an Associate Professor with the Faculty of IT at Monash Clayton campus. He has contributed extensively to four key areas of cybersecurity: Trusted Computing, Security of critical infrastructures and Security of IT Networks, Security by design/security engineering / formal methods for security, Validation and design of security protocols, and Digital forensic readiness and secure digital evidence. Find out more about the Malaysia School of IT. Find out more about the South Africa School of IT. To find a staff member from the Monash Faculty of Information Technology, please visit the Monash staff directory or contact us for general enquiries.